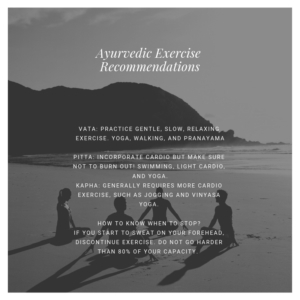 Ayurveda and Exercise – What is the best exercise routine for you? We often see two variations of exercise culture in the west: obsessive or a lack of exercise. Both of these can cause a build-up of toxins, ama, and leave us feeling exhausted and generally unwell. 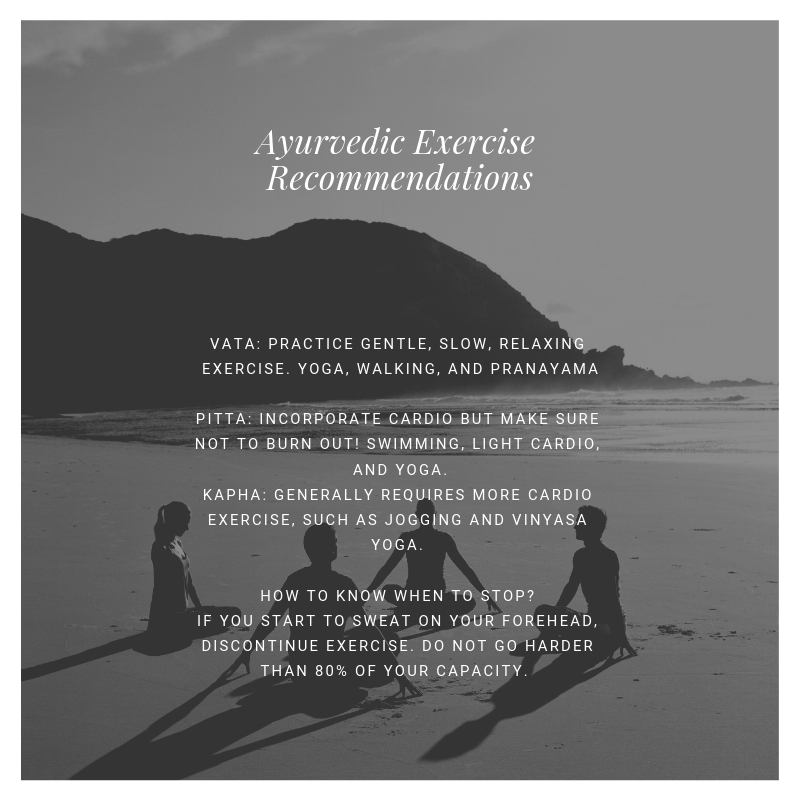 From an Ayurvedic perspective, overexertion can cause as many problems as a lack of exercise. https://www.lakshmiayurveda.com.au/wp-content/uploads/2018/06/la-logo.png 0 0 Karin Lakshmi Gunthor https://www.lakshmiayurveda.com.au/wp-content/uploads/2018/06/la-logo.png Karin Lakshmi Gunthor2019-03-14 13:33:152019-03-14 13:33:15Ayurveda and Exercise - What is the best exercise routine for you? Pomegranates are called Dadima in Sanskrit or Anar in Hindi. The botanical name is Punica granatum. This beautiful fruit is popular for its refreshing taste. For medicinal purpose the fruit, bark of the fruit and the bark of the roots are used in Ayurveda. It constituents (Fruit) are Vitamin C, Pectin, Sterols, Alkaloids, and Tannins. This could scientifically explain many of the Ayurvedic indications for pomegranate /dadima.